Working for any of the KCT Group companies enables great on-the-job training, and provides opportunity for horizontal as well as vertical progression. At the KCT Group, we make every effort to ensure that all our employees get to know each other and understand what other parts of the business are doing. We organise regular intergroup recreational, social, cultural and sporting events. We Inspire Young people to develop their talent. We create career opportunities and enhance personal growth. 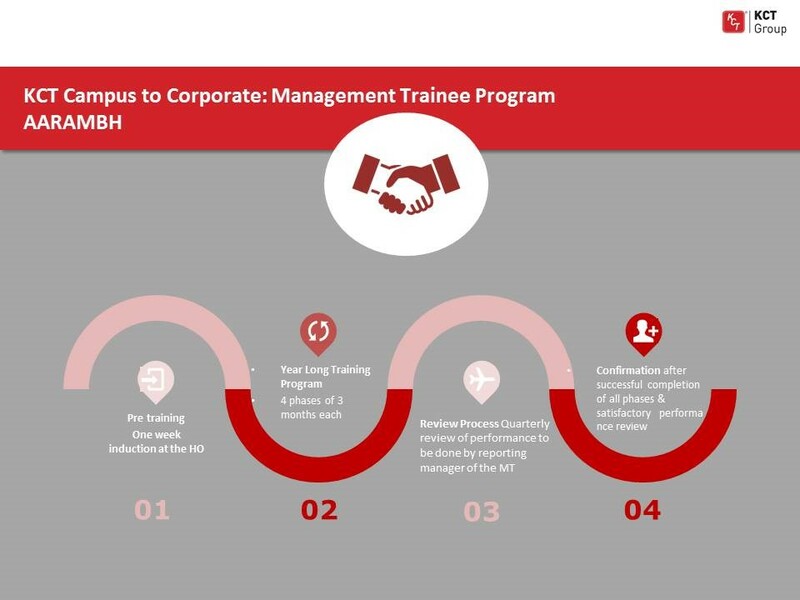 Aarambh, the KCT Group Campus to Corporate Management Trainee Program is a comprehensive and wholistic , year long program that creates the perfect launch pad for fresh ideas, thoughts & talent. Develop your skills and learn new ones across a wide range of roles and specialisms in a highly competitive industry. 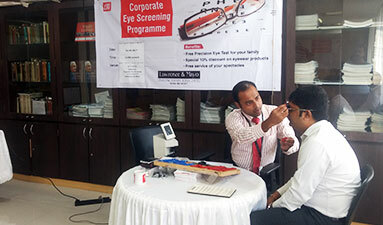 An opportunity to experience the workings of a corporate along with. From new contacts, to new friends, you’ll be surprised how quickly your professional network grows. And because you’ll be learning as part of a team, you’ll be able to share the experience. Opportunity to make your mark. Because you’ll be working on live projects as you learn, you’ll have the chance to make an impression and contribute to the business right from the start. 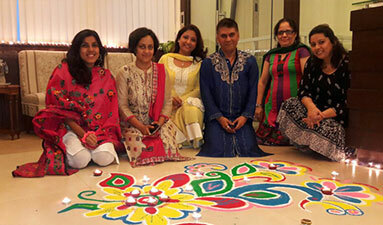 Monthly and annual employee engagement activities ranging from fun@ work, health initiative sand organization wide celebrations. A competitive starting salary, as a member of the MT program, that doesn’t only match industry standards but also comes with almost all components of our regular salary structure. Be rewarded as you learn. You will be entitled to entitled to a number of additional benefits such as PF contribution, Mediclaim, Gratuity, Medical reimbursements and will come under the purview of all the KCT HR Policies. Year long training program divided into 4 phases of 3 months each . On successful completion of the training period the Management trainee will be posted in one of our office locations as a permanent employee. Watch this space for upcoming openings for our Management trainee program. Our New Employee Orientation Program , Prarambh, aims to provide a well rounded employee experience to our newest Group member. Includes offer acceptance, Pre-employment health check-up, documentation and Background Verification . Day long induction that aims to familiarise the new employee with not only the Group companies and its business, but the processes, policies and employee benefits @ KCT. Interaction with support functions , introduction to leadership and team members, before starting on with their role. Completion of joining formalities, formalizing KRA’s , regular feedback meetings with the manager and finally upon completion of the probation period , confirmation of the new employee in the KCT Group. The KCT Group owes its success to its employees. The execution of our strategies is fully dependant on employee’s talent and capabilities. The Group acknowledges the need for capability development continuously. 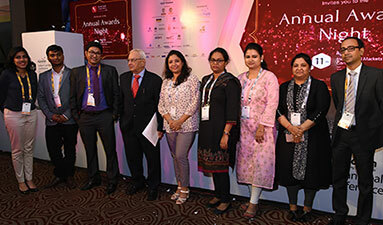 The businesses provide several opportunities to employees to enhance their knowledge, skill and behaviour by organizing in-house and external trainings, participating in conferences, coaching and mentoring, on-the-job training, sponsoring internship programs, etc. The Group has also been organically fuelling capability development by sponsoring employee for higher education and certifications. Recently, The Group as a whole has run a few pilot programs to gauge the effective strategy for capability development. The Group is launching a comprehensive learning and development initiative to building and propagate the learning culture in the organization.